How the City of Lights gave her lessons in life and love: an Australian beauty journalist shares her obsession with Paris - a city which has been her guide through a lifelong journey of self-discovery. 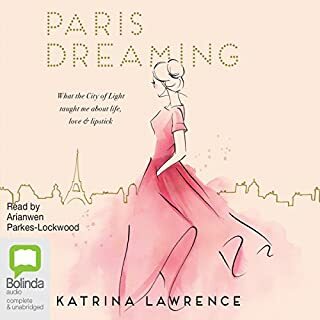 Katrina Lawrence first fell in love with Paris at the age of five, and since then her roads have continually led her back to this most beautiful city, the City of Lights. Telling us the story of why Paris continually fascinates her, Katrina also gives us a mesmerising journey around Paris' most spectacular sights. Wonderful if you love philosophy. Henry has ended his marriage to Caroline and headed off to Noosa with Mercedes' grade three teacher, Martha. Caroline, having shredded a wardrobe-full of Henry's suits, has gone after them. Craig and Lesley have dropped over briefly from next door to catch up on the fallout from Henry and Caroline's all-night row. And Janice, Caroline's sister, is staying for the weekend to look after the girls because Janice is the sensible one. The Fishcastle stands proud and high over the seaside village of Proudie Bay, where the sea meets the land. It is home to the Hardwicks - Marlin, teller of tales and charmer of snakes and women; his daughter, Jennifer, who keeps house; and his son, Gulliver, perfect in form but flawed in spirit. Creaking with secrets and a menagerie of creatures, the Fishcastle gathers many others into its rambling rooms and garden. 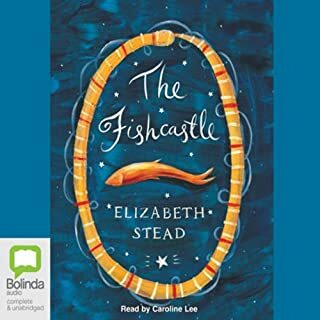 One eventful summer under the Fishcastle's roof their lives are changed forever. The book we've all (certainly every woman between 25 and 75) been waiting for. Classy, chic, convincing, funny, wise, well-written and very timely. It's the ultimate non-diet book, which nonetheless shows us how to eat with balance, control and above all pleasure. Chuck out all the radical diet books, think about what you eat and why, and then enjoy eating the right things (and some of the wrong ones) intelligently, and in smaller portions. Eat, like a French woman, with your head not your stomach. After backpacking her way around Europe, journalist Sarah Turnbull is ready to embark on one last adventure before heading home to Sydney. A chance meeting with a charming Frenchman in Bucharest changes her travel plans forever. Acting on impulse, she agrees to visit Fredric in Paris for a week. Put a very French Frenchman together with a strong-willed Australian girl and the result is some spectacular - and often hilarious - cultural clashes. Language is a minefield of misunderstanding and the simple act of buying a baguette is fraught with social danger. 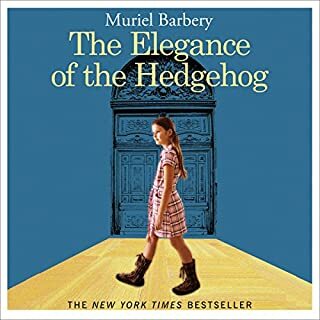 But as she navigates the highs and lows of this strange new world, from the sophisticated cafes and haute couture fashion houses to the picture postcard French countryside, little by little Sarah falls under its spell: passionate, mysterious, infuriating, and charged with that French specialty - seduction. And it becomes her home. What made the experience of listening to Almost French the most enjoyable? Caroline Lee is always the best! 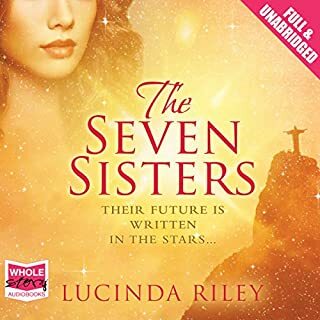 Simply an entertaining book, suitable for holiday read. 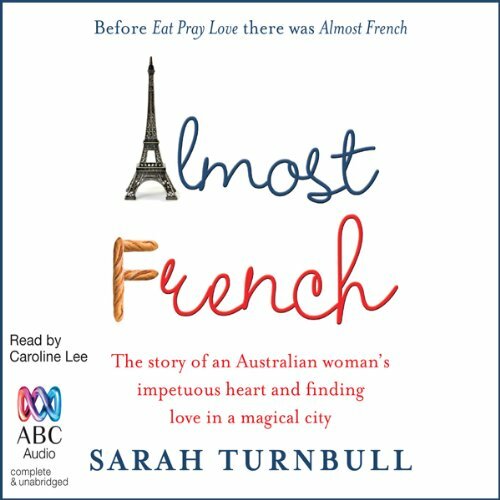 Would you consider the audio edition of Almost French to be better than the print version? I’ve listened to it three times. Skillfully read. Funny, smart and relatable. I wish her second book was on audible. What a wonderful story. I thoroughly enjoyed it. The narration was perfect too. Loved hearing about Paris through the eyes of an Australia. 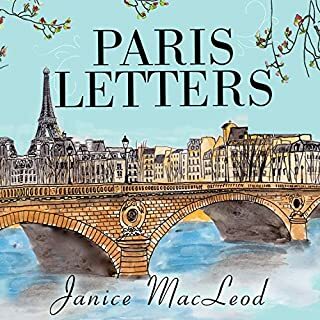 In contrast to some reviewers of this book who compared it negatively to Mayles, etc., I found it authentic, well-written, and rich in cutural details about Parisians and life in Paris. While similar "memoirs" of Paris supplement their meager content with recipes and cooking instructions, Turnbull attempts to offer readers a dimensional portrait of the city and its people, including, for instance, details about French antipathy toward "Anglo-Saxon" feminism, the City of Light's love affair with dogs, and the extended time required to befriend Parisians. My ONLY issue with the audio version is the reader's strange combination of annoying accent and knowing attitude. With another reader this book might have earned five stars all around. 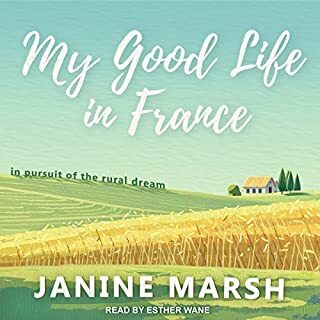 Where does Almost French rank among all the audiobooks you’ve listened to so far? Rankings are hard, let's see. I am pretty sure I will listen to it again even if just to listen to Caroline Lee. 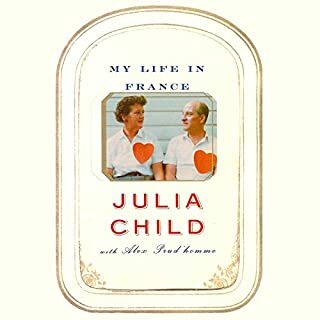 This is my favorite book about Paris and actually living there. I have bought several and found them trite, boring or ridiculous. Somewhere in the top 100, for now. What was one of the most memorable moments of Almost French? The 40th birthday party for Frederic. Vacationing with him in Australia...hilarious. The job covering fashion week. Her interview with the designer. The party where she gave up on the hosts and served the champagne. 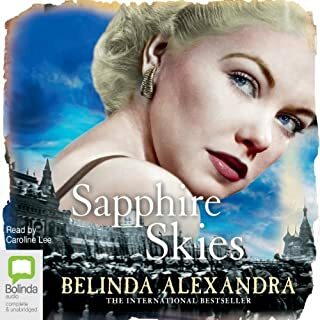 Caroline Lee is among my top 5 narrators. She elevates everything she reads. I absolutely love her voice. She is able to bring a story to life. I believe the total work from her struggle to decide to move there, and everything she endured and grew from each experience she found herself. I admired her tenacity I know I would have left. I am certain it was her love for Frederic but she didn't really talk about that very much. 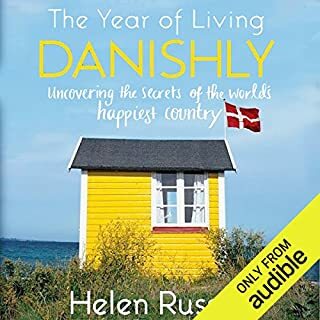 I enjoyed this book, I measure that by whether I am able to listen straight through or I stop it often. I listened to this pretty much straight thru, I asked myself if it was the narration or the story. I enjoyed it and it doesn't really matter. It was memorable, I will listen to it again. Worth the credit. Thank you. What would have made Almost French better? The paperback was good just does not do it for me as an audio book. What was most disappointing about Sarah Turnbull’s story? I just found this book did not keep me interested. 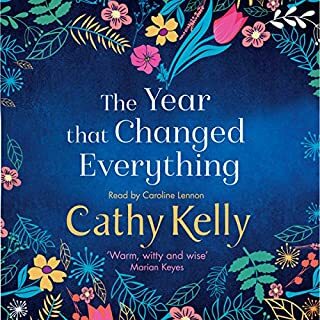 I did read the hard copy some years ago which was much better and I enjoyed it, however I have not been able to listen to the audio version. Have tried several times but given up on it. I wasted my credit. I love Caroline Lee she is terrific. Another great story. 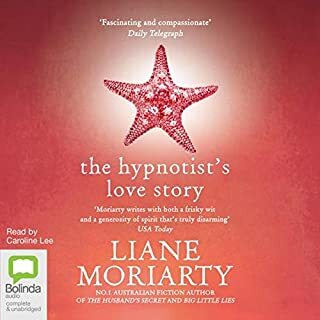 I laughed and wondered as I listened to this audio book. I love France and dream of being almost French some day. 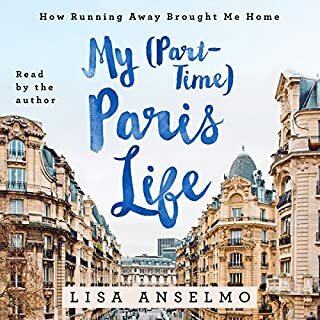 So I appreciated Sarah's honest writing and sharing her insights as she navigated living in France and coming to realize how culture, language can clash but also come together in an imperfect perfect way. 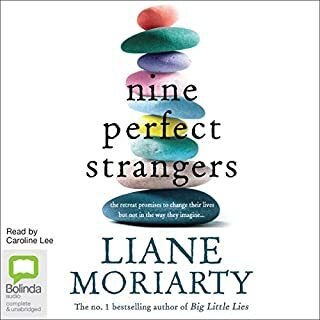 Caroline Lee is one of my favorite narrators and I always prefer books she reads! Great performance. Now I realize my views on Parisians were not fair. As the book proves, you shouldn't judge people until you've lived amongst them. Enjoyed the book very much and loved the narrator. 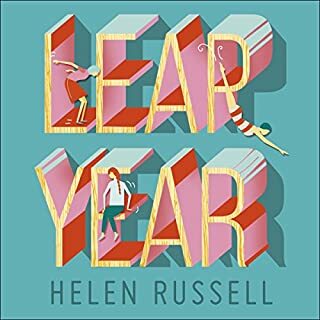 This novel is bursting with funny anecdotes and intelligent observations. Unlike other, fluffier books of this type, you feel the author is not embellishing the story to make it funnier. You believe what she depicts is the real France - she understands the country and its people so well. 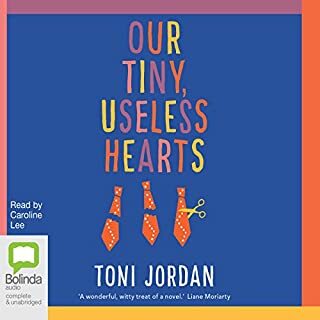 I've found that the narrator can make or break an audiobook and, luckily, this one is charming. I could listen to her warm Aussie accent all day. Enjoy! I listened to this soon after moving to France from the U.S. (Based on a recommendation from a friend). 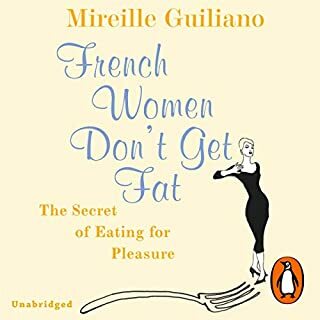 While I found it to be entertaining and it certainly contains some interesting insights into French culture, I also found it to be a rather narrow vision of France -- one that is restricted to rather privileged/wealthy people living in Paris and maybe slightly outdated (or at least very traditional). I found myself walking around anticipating rudeness and judgement from the French based on this book that never really came. So I'd say this is an interesting read but maybe not a good taste of what life in France will hold for anyone else. Would you listen to Almost French again? Why? Her voice, makes you feel like you are actually listening to Sarah herself as the aussie voice clinched it for me. I did cry a little, but laughed heaps too. Just loved all of it. 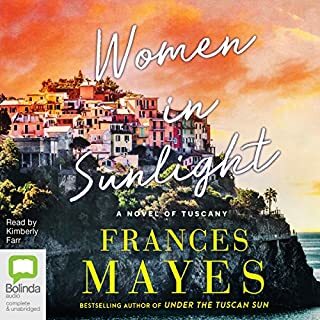 I love this genre and I think this book was a very good listen . Not the kind of story with lots going on, but an excellent description of how French life differs from that in the US & Australia. A very engaging, light-hearted and enjoyable experience with which I found it very easy to relate. The only character of real interest is the author herself. The rest are only by way of background information. A supremely well read book, where it seems as though it's the author herself speaking, instead of someone just reading someone else's work. The author has all the charm one tends to associate with France, and at the same time captures all those irritating frustrations that living there as a foreigner inevitably entails. In its own genre, it's hard to beat. Good on yer, Sarah!